A Michael Kors watch has been on my wishlist for such a long time. Somehow I never got the chance to buy one. now I finally have the chance! I have no idea which model/color I want. my wrist is almost screaming for a Micheal Kors watch! I am about to buy Jeffrey Campbell Lita shoes. These heels in military look stole my heart! I have to save my money a little longer to buy them though. 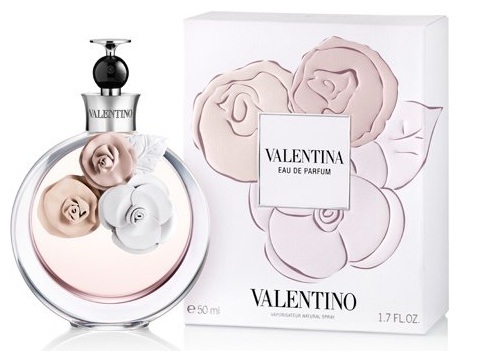 Recently I bought Valentina from Valentino. I have no words to describe what I feel when I smell Valentina. Maybe I should start saving up for a second bottle! 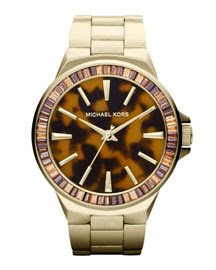 I will let you know which Micael Kors watch I am going to buy as soon as I figured it out!